Even work can be fun. Whether a Holiday party, annual Gala, huge Fundraiser, or Grand Opening, you still want your event to be FUN and MEMORABLE! That’s what makes an impact and keeps people coming back. Dynamic, interactive entertainers encourage your guests to let loose and participate in the fun, while our expert DJ’s mix the best music to ensure everyone is happy. Moreover, our in-house lighting, production, and décor division can make planning this event even easier: one-stop shopping eliminates the headache. 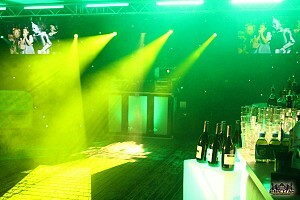 Don’t risk another mediocre corporate event. We’ll have your guests looking at their watch to see how the time flew by, not to check when the event will end. From interactive entertainers and DJ’s to live musicians and percussionists, dynamic entertainment can take an ordinary event to extraordinary proportions. Our entertainers are second to none, going well above simply “playing music” and truly entertaining your guests so the dance floor is always packed. 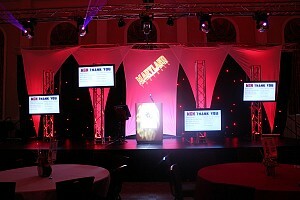 Some corporate events don’t require complete event design and production. 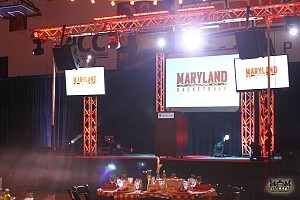 Simply need a few projection screens, sound systems, and wireless microphones for a conference? Perhaps some draping to enhance a seminar? We can help with that, too, and because we offer these services in-house, our pricing and value beat anyone else. 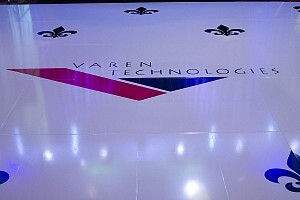 Today’s world demands higher technology, and we can bring it all to your event. 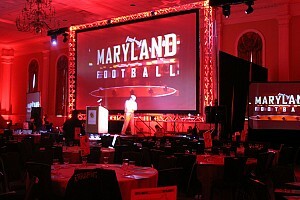 Video projection systems of all sizes (up to 30’), plasma and flat screen monitors (up to 108”), LED panels and video walls, iMag services and live streams, to interactive multimedia and event coverage, add not only a logistical necessity but also a visual backdrop to spice up your event space. Cohesion is the key to successful events, and our team will help bring it all together. From POP displays, logo creation, and social media management to creative branding ideas and grassroots campaigns, we use cutting-edge technology and innovative thinking to generate as much buzz before your event as we do at it. 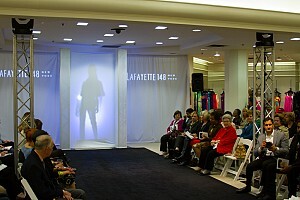 Our entire staff is young, cutting-edge, and full of energy, yet experienced and professional event experts. Today’s workplace is different, and staying modern and innovative while respecting tradition is the key to an unforgettable event. Our entertainers and event planners understand how to combine classic and contemporary so all of your guests get involved. Just because your last 5 holiday parties had a boring DJ or the last 3 annual galas dragged on without any excitement doesn’t mean it has to be like that. 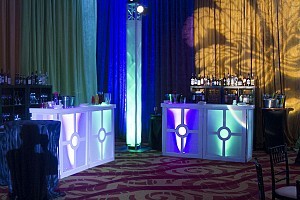 We’ll help you think outside the box to keep your events exciting and fresh. Our event experts are happy to sit down with your committee to discuss the options, hear their ideas and vision, and bring it to life. Because we work with dozens of different organizations and events, our diverse perspective will help generate new concepts you may have never before seen. These consultations are free-of-charge and without any commitment. What do you have to lose?